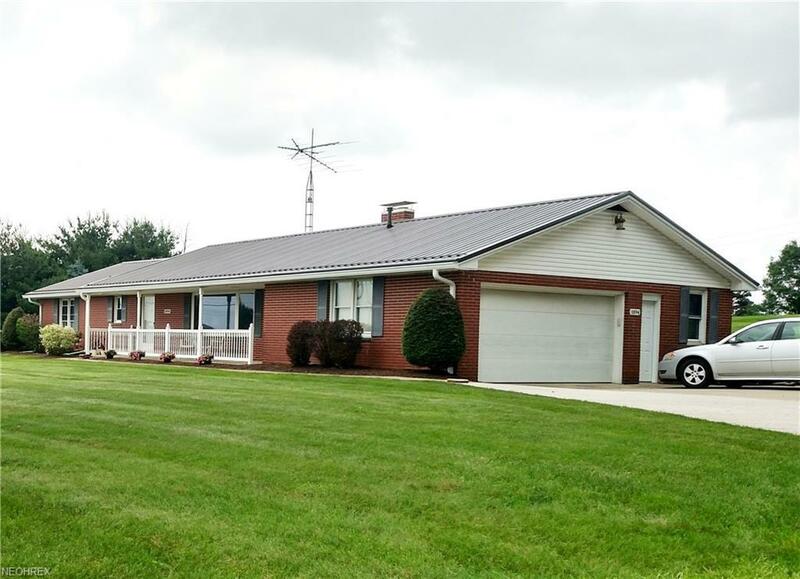 This immaculate ranch home features 3 bedrooms, 2 full baths, and living room with a cozy fireplace. With a beautiful view of the countryside, who wouldn't want to move right in? Country living but close to Winesburg. Low maintenance home with brick exterior, cement driveway, and a new steel roof (2017). New spouting in 2018. 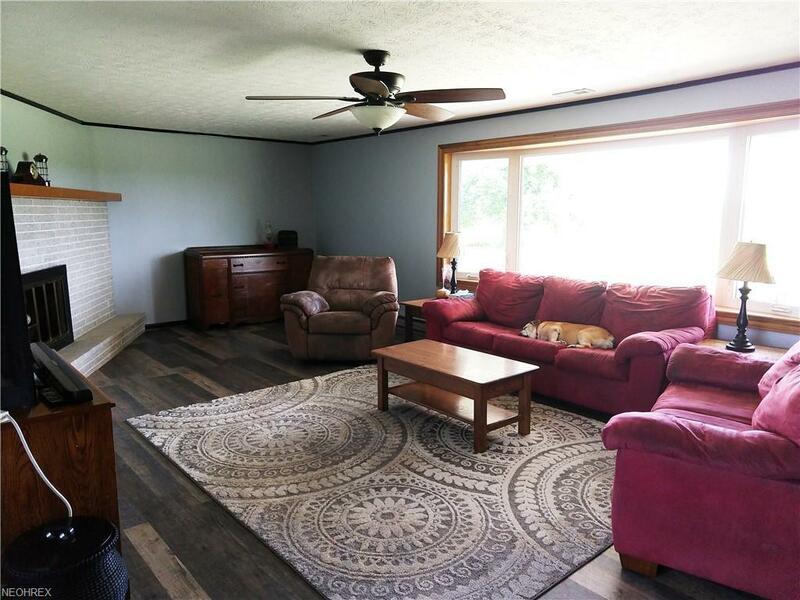 New flooring in kitchen, living room, and dining room. 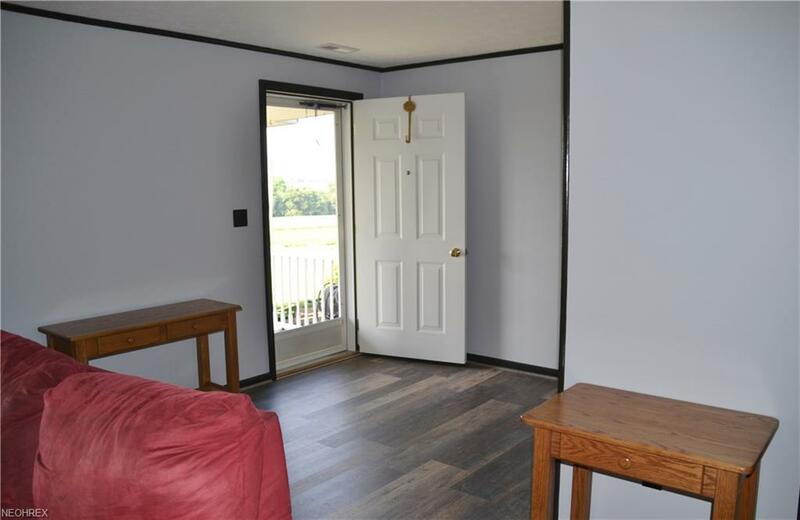 Sliding glass doors from dining area leads to a nice cement patio overlooking back yard, a great place to entertain friends and family or for the kids to play! Waterproofed basement by Ohio State Waterproofing. 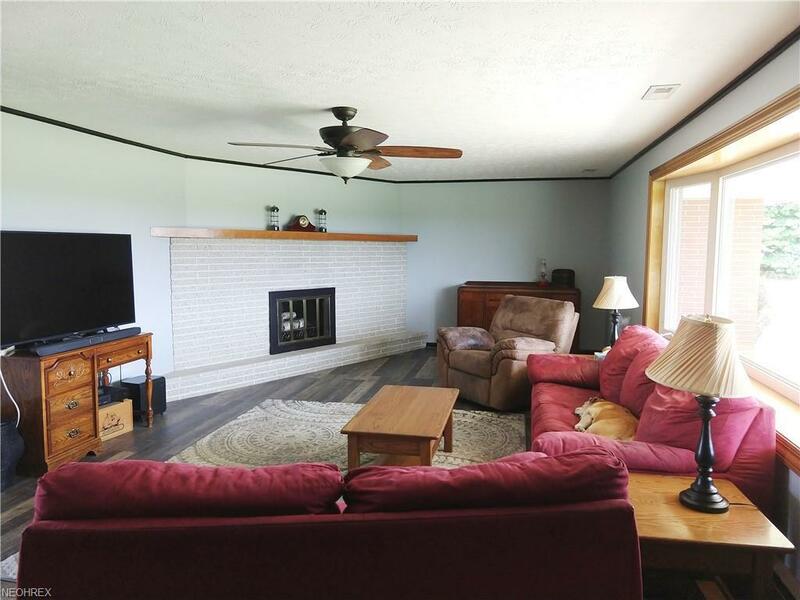 Nicely landscaped 1 acre corner lot. Call to schedule an appointment! This is a great home for the family!